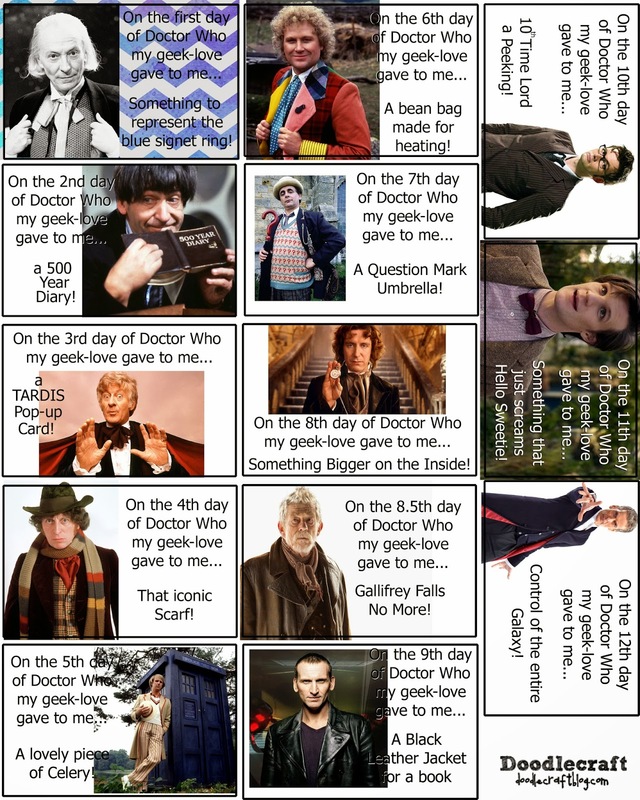 Doodlecraft: 12 days of Doctor Who Christmas Episode Countdown Review and Freebie! 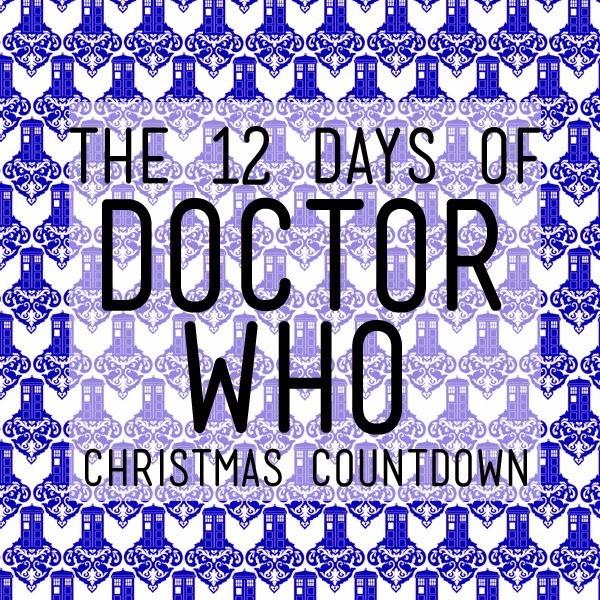 12 days of Doctor Who Christmas Episode Countdown Review and Freebie! 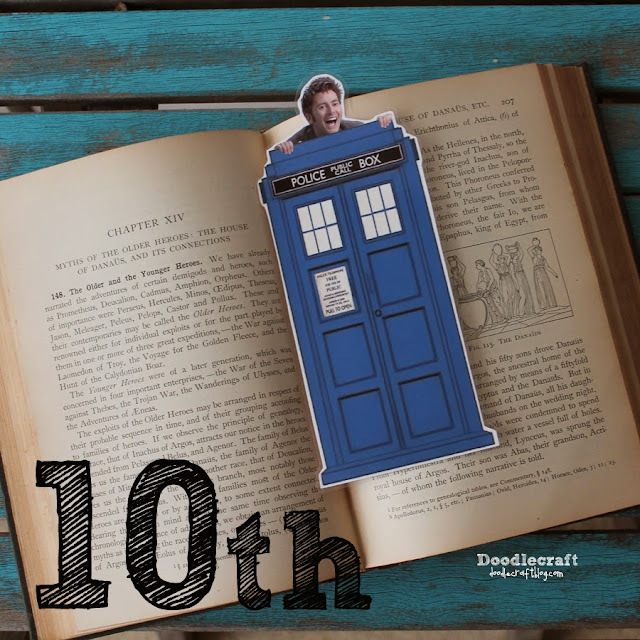 Hopefully you followed along the past 2 weeks and saw all the silly Doctor Who related crafts! 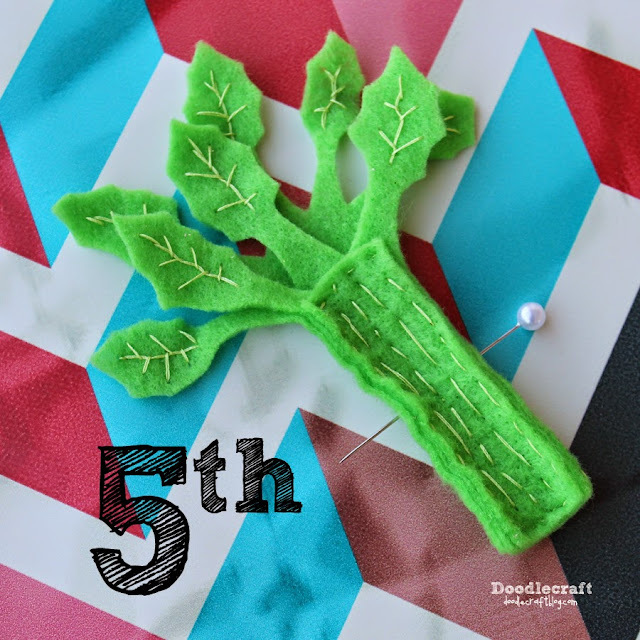 So, get crafty and make all this stuff! on December 12th...then they can open one thing each day until Christmas! 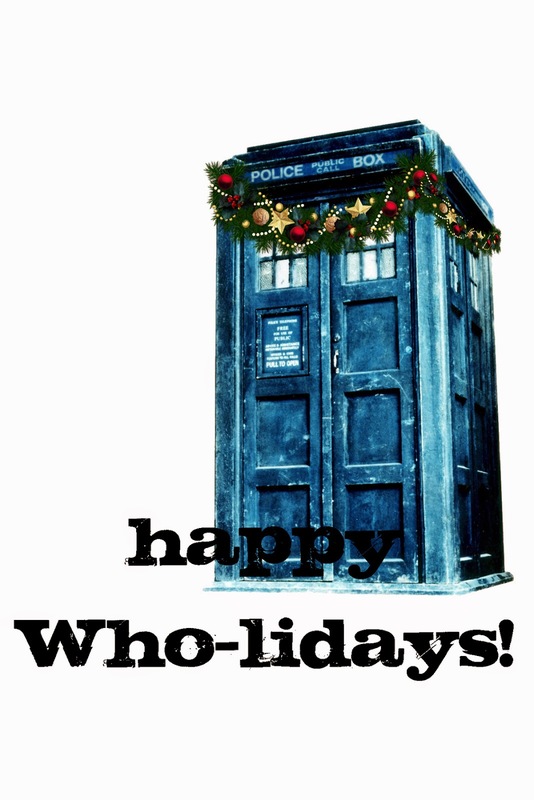 With the bonus Watercolor TARDIS Picture as the Christmas day present! Here's the run down in case you missed it! 9: Black Leather Book Jacket! Here's a printable for tags! Right click to save off and attach to each of your gifts! And don't forget about these Christmas Cards--they will complete the holidays!